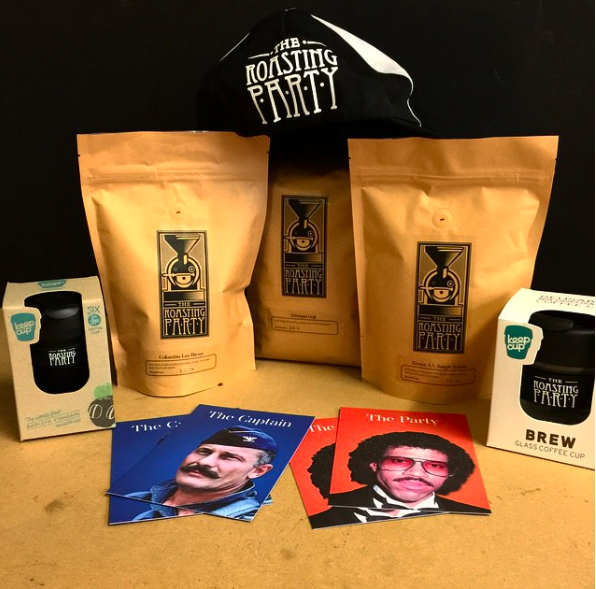 Here at The Roasting Party we provide a hands on, honest and tailored approach to each and every wholesale customer. Our style is unique. Not just with the coffee we provide, but in all aspects of business engagement. This approach continues to be practiced across three continents. If this fits your requirements then we are here to help and support you in every aspect of producing high quality speciality coffee.